Francesco Rosi directs this drama about a family coming to terms with the death of their matriarch. 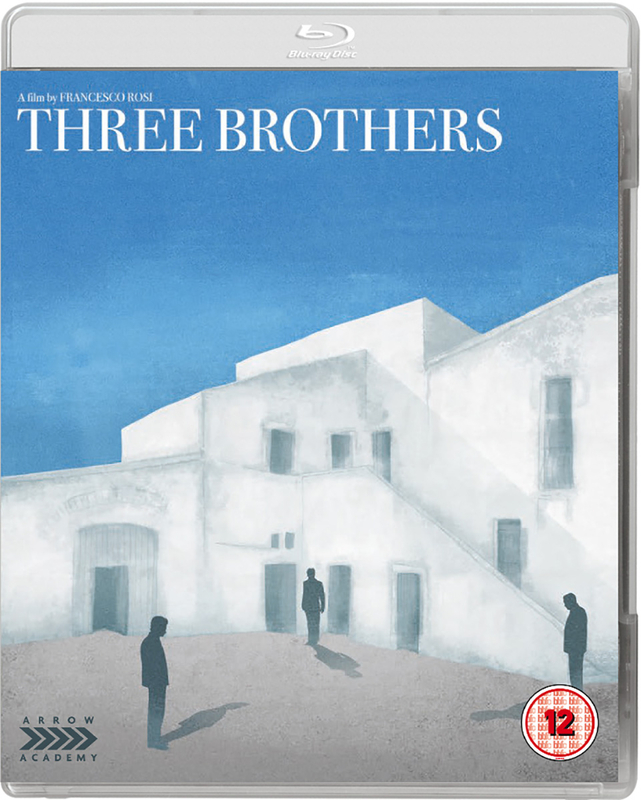 Following their mother's passing, three brothers return to their father's home in southern Italy. As they try to come to terms with their grief, each brother must also tackle personal problems of their own. 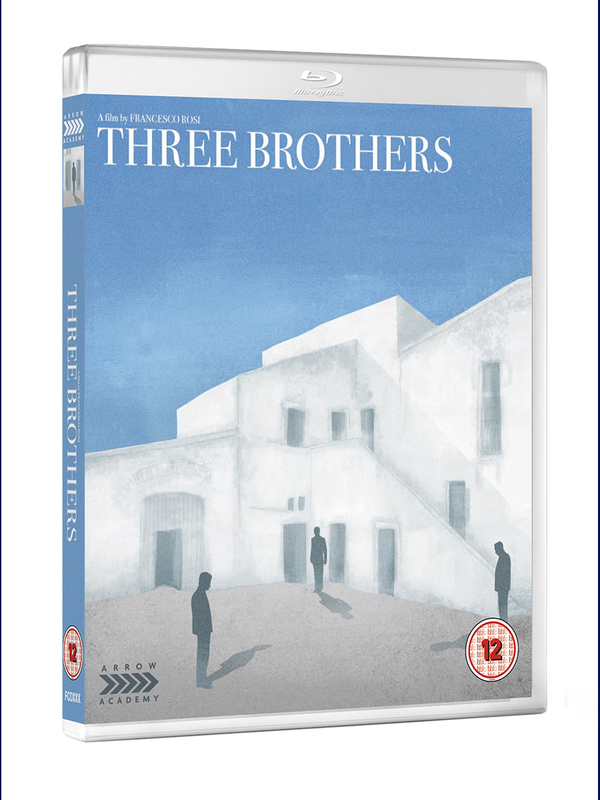 In doing so, the three brothers reflect on their lives so far and their respective hopes for the future. Package includes Blu-ray and DVD editions.